Creativity is not limited to just the visual arts. The designers here at Design Works have been known to dabble in everything from writing to cooking and more. 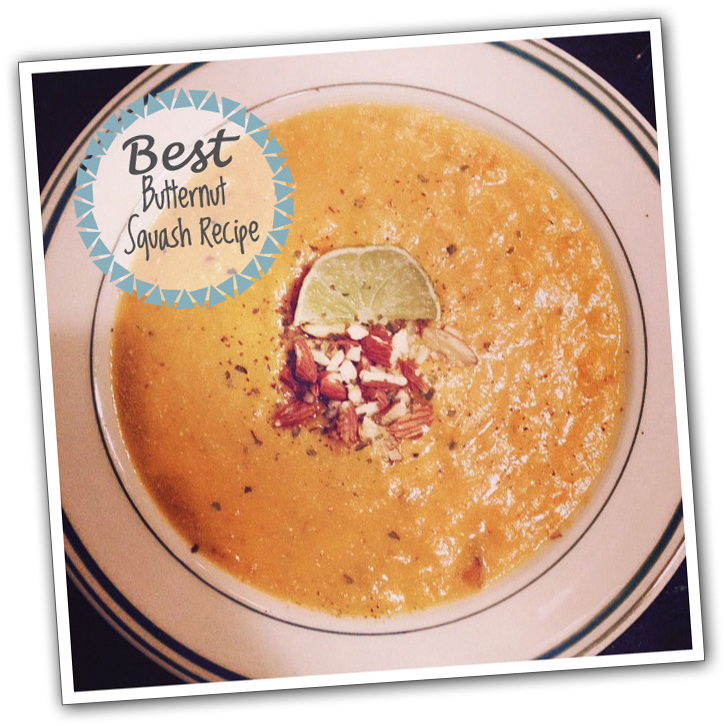 Here is a wonderful Butternut Squash recipe from Christine to keep you warm in the dead of winter. Yummy! Heat butter in a large soup pot over medium heat. Add in the green onion, garlic, & cayenne pepper; sauté about 3 minutes. Add the squash, potato, broth, bay leaf and bring to a boilSimmer for about 20 minutes or until the squash & potato are tender. Remove the bay leaf, puree with a hand blender. When finished, salt & pepper to taste if desired. This entry was posted in creativity, Delicious, DIY, Food, Home, Kitchen, New York City, Trend Blogs, Trending, Uncategorized, Winter and tagged Cooking, Delicious, Design Works International, Designer, DIY, Food, Fun, HGTV, HGTVHome, Home, Homemade, Kitchen, Local NYC Artists, Nancy Fire, New York City, Soup, Trend Blogs, Trend prediction, Trending, Trends, Winter by Design Works International. Bookmark the permalink.